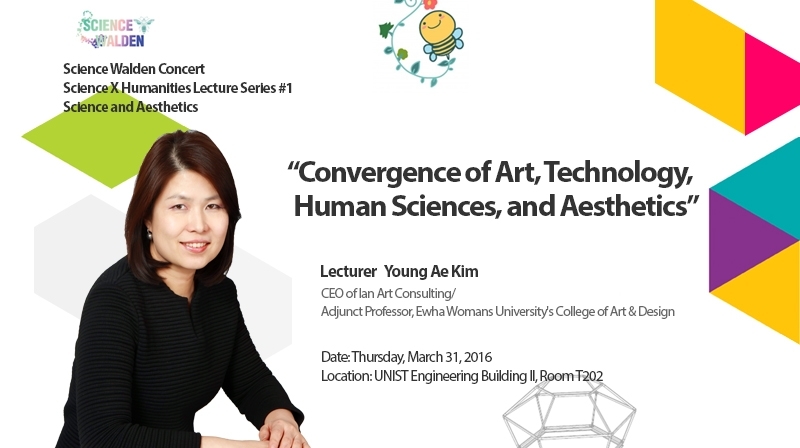 CEO Young Ae Kim of Ian Art Consulting visits UNIST to lecutre in science and humanities. On this upcoming Thursday, March 31, UNIST will launch Science + Humanities Lecture Series, as part of the 2016 Science Walden Concert. The Science and Humanities Lecture Series is open to the public and all staff and students are encouraged to attend. This event, consisting of five consecutive lectures brings together artists, scientists, and academics who want to engage in discussion at the intersection of science, art, and humanities. 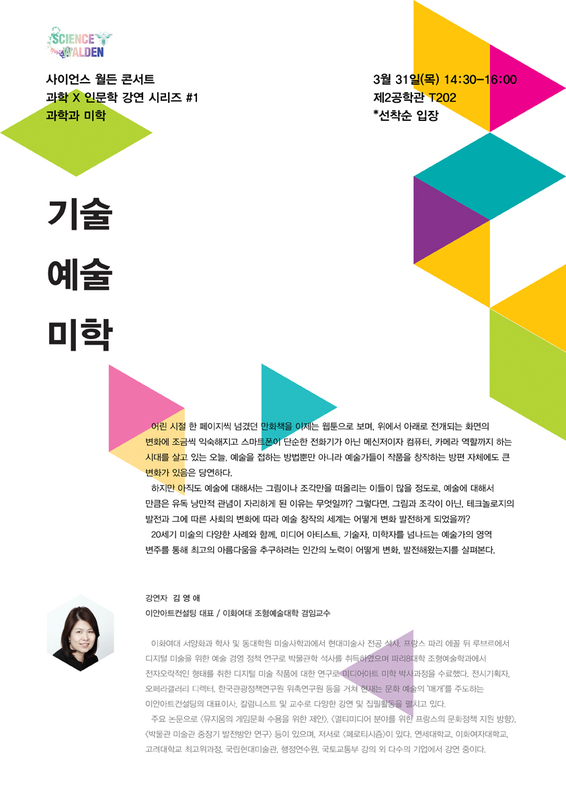 Ms. Young Ae Kim, the CEO of Ian Art Consulting, is currently an adjunct professor of Art & Design at Ewha Womans University, where she contributes to the development of new practices in art, design, and communication. 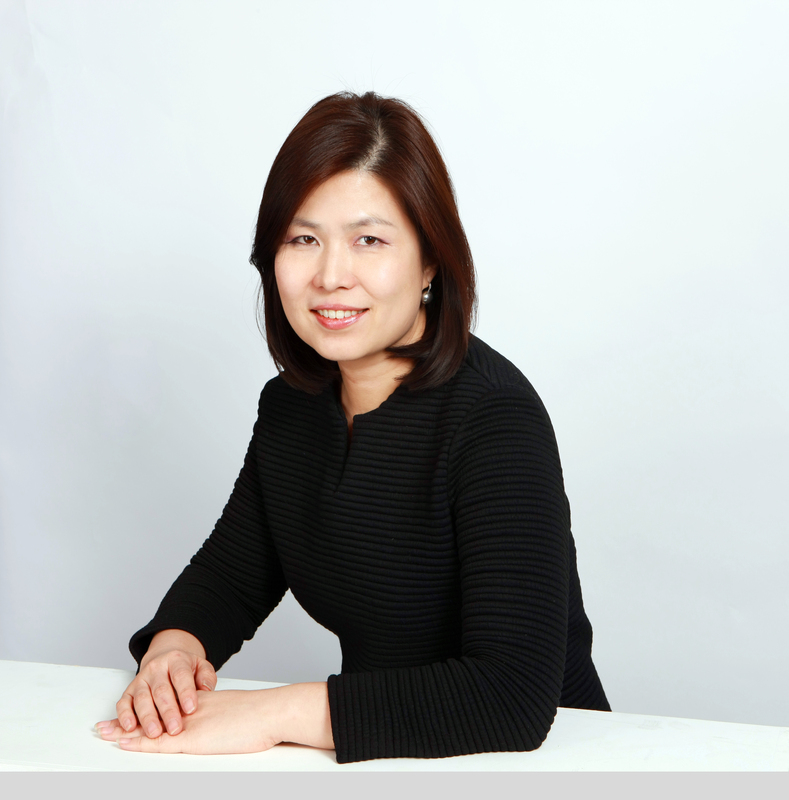 She also possesses vast experience in performing arts and over a period of many years, she has worked as an exhibition director, a director of Opera Gallary, as well as an invited researcher at Korea Culture & Tourism Institute. The Science Walden Concert is an art-based science project, integrating the arts, humanities, and science with modern technology. The primary purpose of this concert is to address social issues, associated with human alienation, absence of communication, and economic difficulties. This is also a joint project with the Art Center Navi, the Paju Typography Institute, the Korean Nature Artist’s Assocition Yatoo, and the Hankuk Engineering Consultant. It has been also selected as the 2015 Research Center Support Project, organized by the National Research Foundation of Korea and the Korean Ministry of Science, ICT and Future Planning (MSIP).